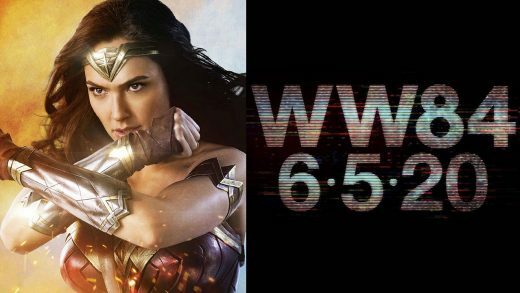 Warner Bros. has pushed back director Patty Jenkins superhero sequel Wonder Woman 1984 seven months from it’s original release date. 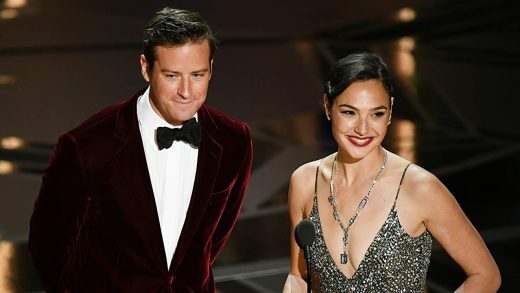 Armie Hammer and Gal Gadot join Kenneth Branagh in Fox’s follow-up to ‘Murder on the Orient Express’. Justice League 4K, 3D, Blu-ray, and Digital announced. 4K will feature Dolby Atmos and Dolby Vision HDR. 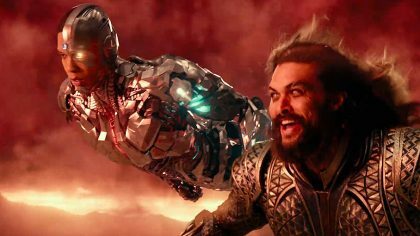 Watch a new TV spot for the Justice League featuring brand new footage from the highly-anticipated superhero team-up. 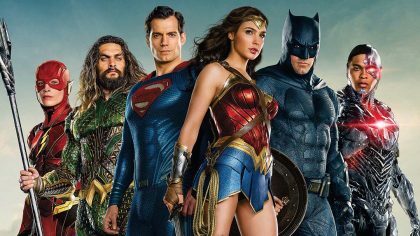 Watch the new Justice League trailer, featuring Henry Cavill and starring Ben Affleck and Gal Gadot. A Wonder Woman sequel is already in the works. Gal Gadot will return for the sequel. 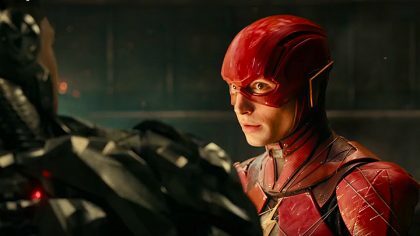 Watch the official Justice League movie trailer, starring Ben Affleck, Gal Gadot, Jason Momoa, Ray Fisher and Ezra Miller. Wonder Woman movie, starring Gal Gadot, debuts first official photo and cast details as filming begins. The live-action Wonder Woman movie will begin principal photography this Fall. Wonder Woman’s standalone film is set for June 23, 2017. Watch the Wonder Woman trailer. Gal Gadot stars in the first stand-alone live-action Wonder Woman movie. Henry Cavill, Ben Affleck, Amy Adams and Jesse Eisenberg star in the superhero matchup Batman v Superman: Dawn of Justice.